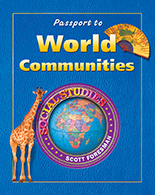 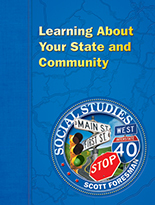 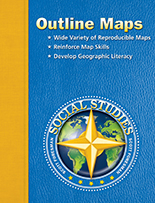 Scott Foresman Social Studies (©2005) components for Grade 3. 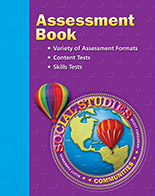 Evaluate your students' understanding of unit content and their ability to apply skills taught using a variety of standardized assessments. 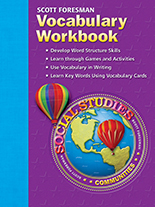 Invoice Title: SS06 L/R 6PK GR.3.2C A CITIZEN OF U.S.
SOCIAL STUDIES 2006 LEVELED READER 6-PACK GRADE 3.3A: WHERE DOES THAT COME FROM? 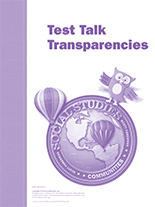 SOCIAL STUDIES 2006 LEVELED READER 6-PACK GRADE 3.5A: DO I REALLY NEED IT? 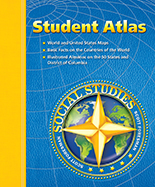 SOCIAL STUDIES 2006 LEVELED READER 6-PACK GRADE 3.5B: SAVE IT OR SPEND IT? 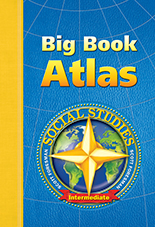 SOCIAL STUDIES 2006 LEVELED READER 6-PACK GRADE 3.5C: WHAT IS MY ECONOMY LIKE?